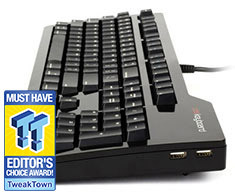 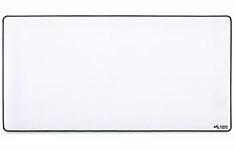 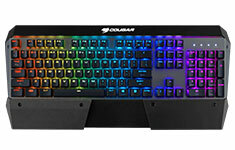 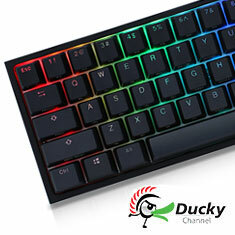 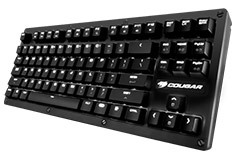 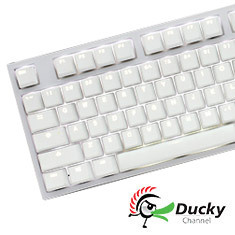 The Cougar Metal Keycaps are backlight compatible, durable and support Cherry MX mechanical switches. 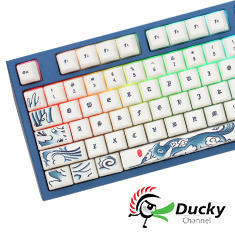 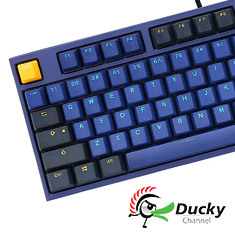 A keycap puller is included for easy removal making replacing your existing keycaps a piece of cake. 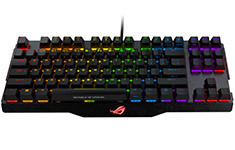 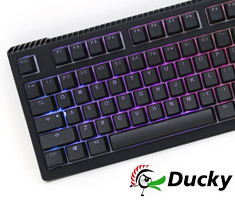 With RGB MX Red mechanical switches, a 1ms response time and customisable backlight as well as a protective magnetic cover, COUGAR PURI RGB is a highly portable advanced FPS competitive gaming keyboard that will amaze everybody with its lighting effects. 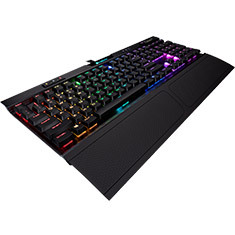 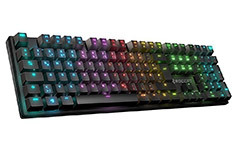 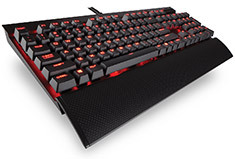 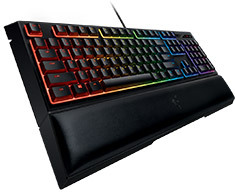 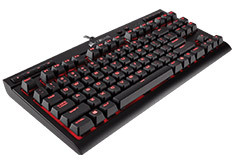 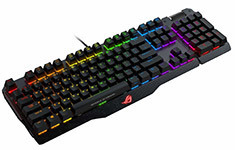 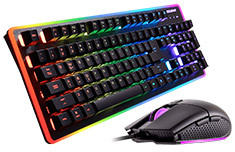 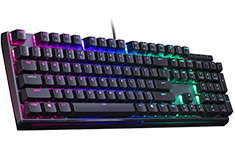 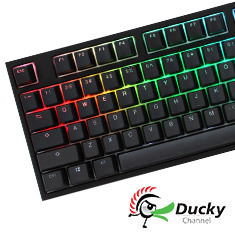 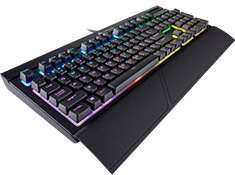 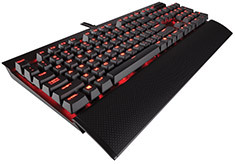 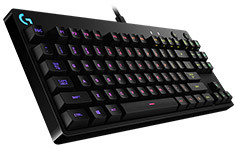 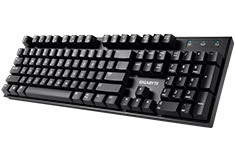 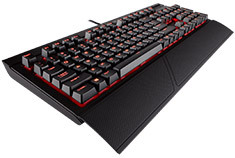 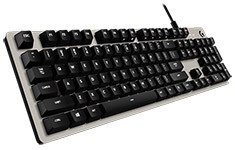 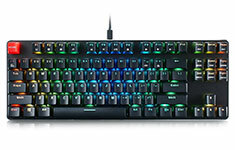 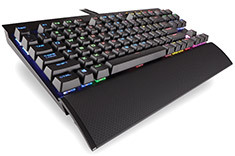 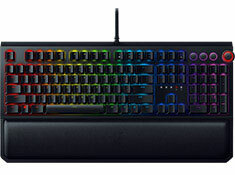 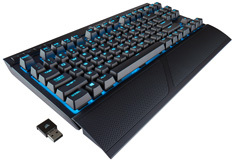 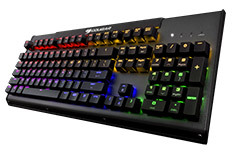 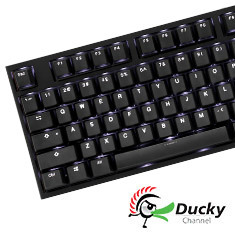 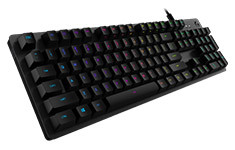 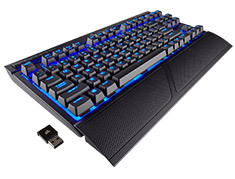 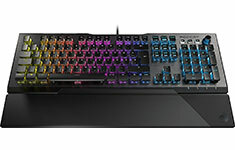 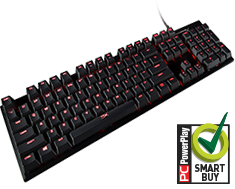 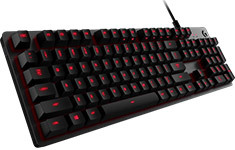 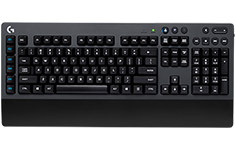 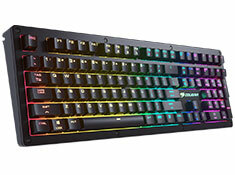 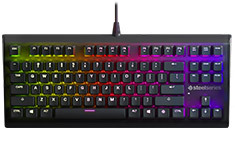 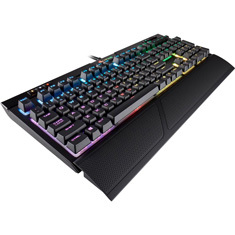 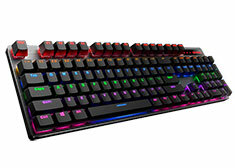 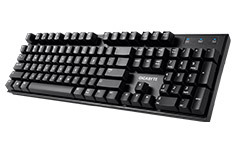 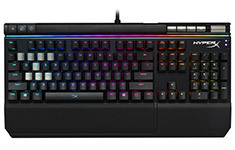 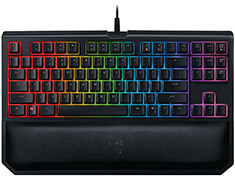 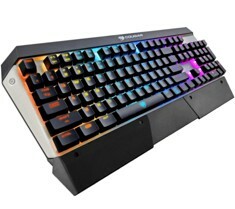 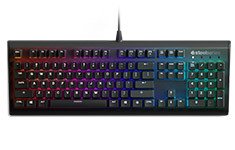 Experience ultimate gaming freedom with the CORSAIR K63 Wireless Mechanical Gaming Keyboard, featuring ultra-fast 1ms 2.4GHz wireless technology with Cherry MX Red mechanical key switches packed into a portable, tenkeyless design. 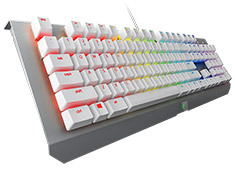 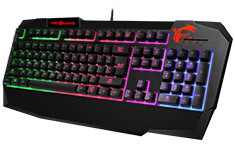 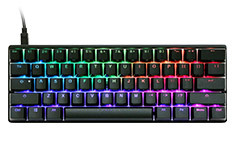 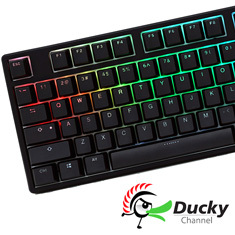 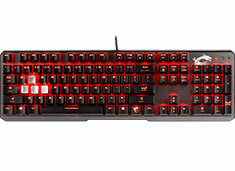 With RGB MX Red mechanical switches, a 1ms response time and customisable backlight as well as a protective magnetic cover, COUGAR PURI TKL RGB is a highly portable advanced FPS competitive gaming keyboard that will amaze everybody with its lighting effects. 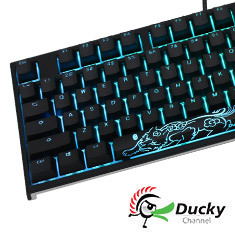 With RGB MX Blue mechanical switches, a 1ms response time and customisable backlight as well as a protective magnetic cover, COUGAR PURI TKL RGB is a highly portable advanced FPS competitive gaming keyboard that will amaze everybody with its lighting effects. 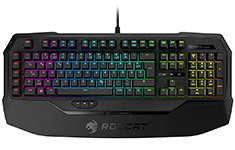 The Roccat Horde AIMO brings a new meaning to the word extras. 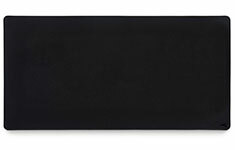 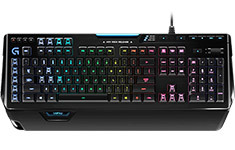 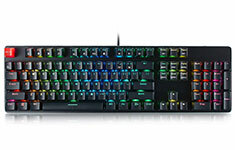 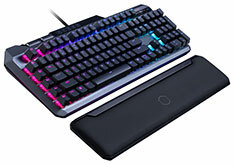 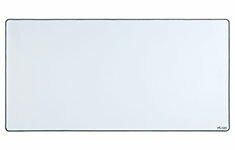 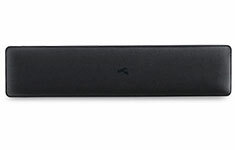 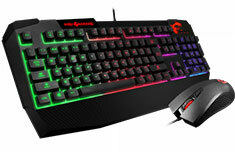 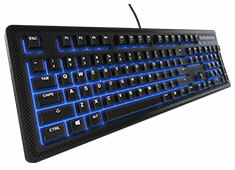 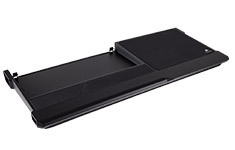 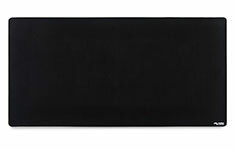 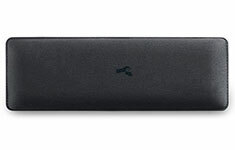 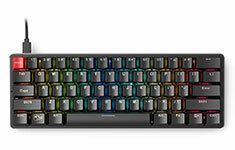 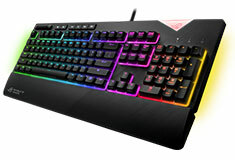 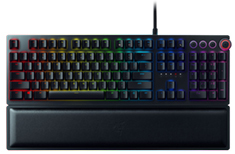 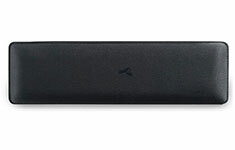 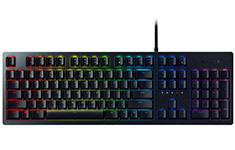 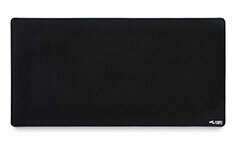 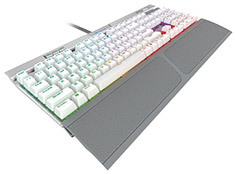 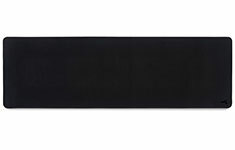 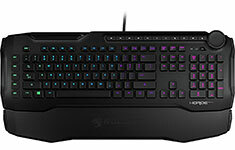 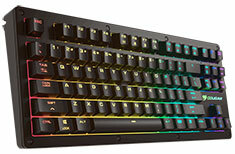 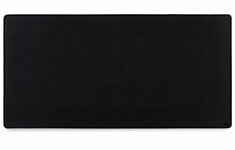 Its ROCCAT-pioneered Membranical keys represent the best of both worlds between membrane and mechanical. 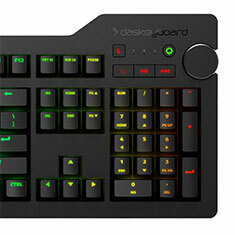 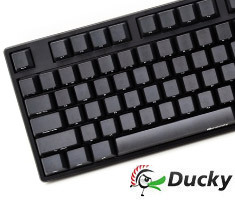 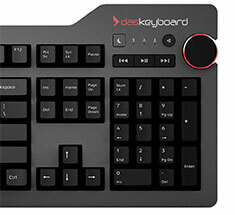 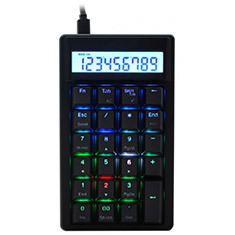 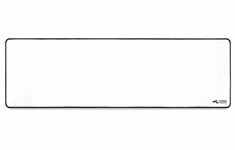 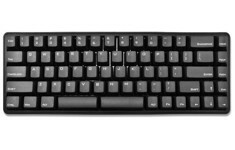 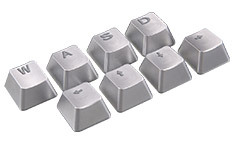 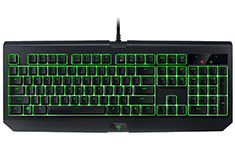 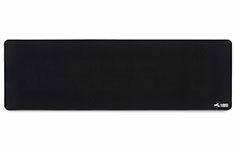 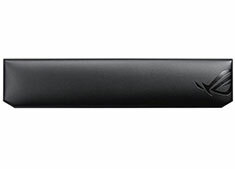 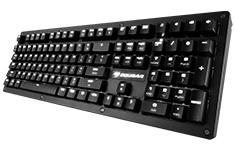 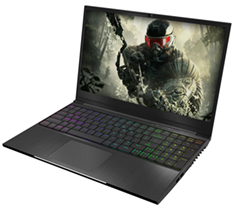 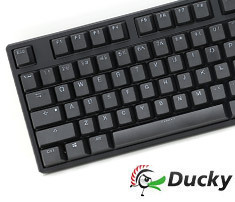 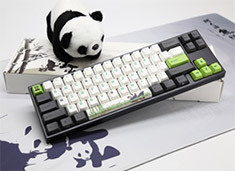 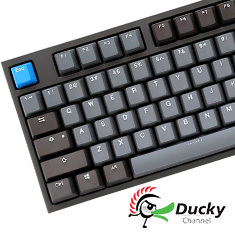 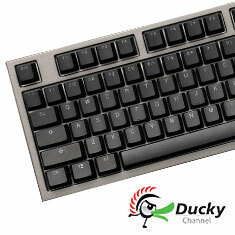 It also contains custom keys designed and engineered to enhance key distinction.